La Bottega is an Italian deli caffe that serves home cooked food with the finest Italian ingredients. 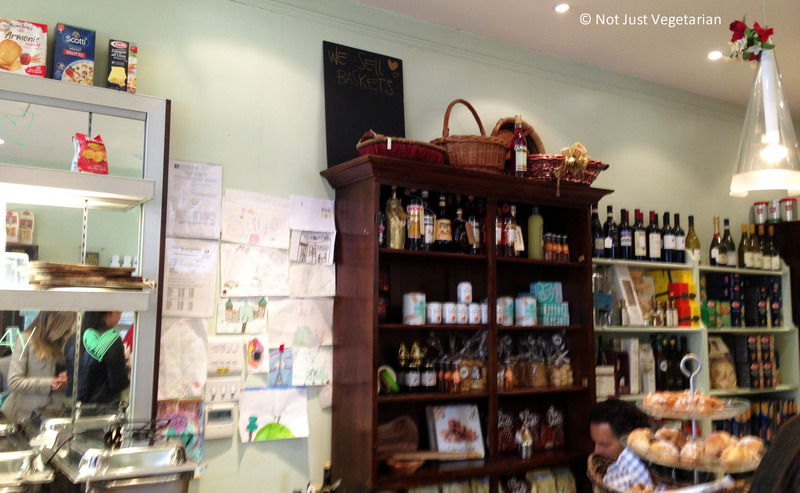 We stopped by La Bottega on Old Brompton Road, on a not so cold and sunny afternoon and loved the food there. There is precious little information on their website but for the fact that they have 6 locations across South West London. Most of these locations are open only until 5 or 6 PM. 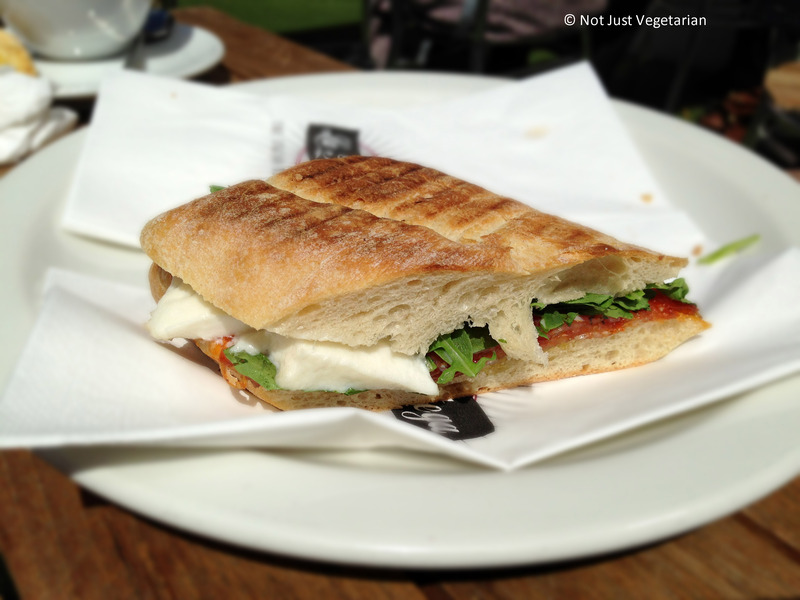 La Bottega on Old Brompton Road offers limited indoor seating and some outdoor seating as well. The outdoor chairs are perfect for a summer afternoon! 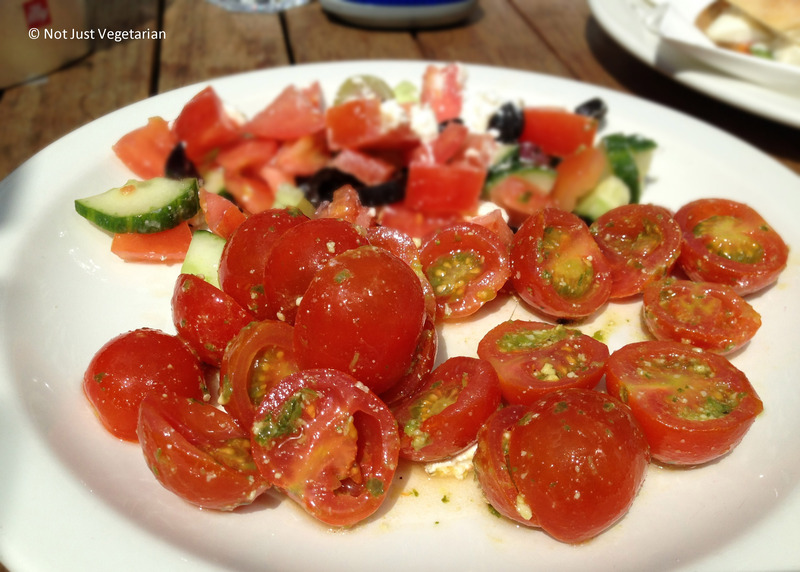 After trying the delicious food at La Bottega, I would be surprised if their Italian grocery items are not high quality! If you are ever at a La Bottega location and have tried their groceries and drinks, please tell me how you would compare these to what you would get at Carluccio’s.